The Tot Nutrition Team at the Liberty Community Center provides a weekend’s worth of food for children who might otherwise have to go without. 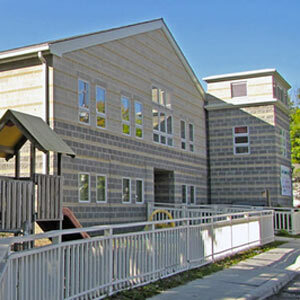 Liberty Community Center is a non-profit community center that contains a preschool program that provides a high quality early childhood education to children for every socioeconomic group. We are located in the Second Ward district of Delaware City, which is a low income area. We serve a primarily low income working demographic and have for over fifty years, along with the help of our many community partners. Thank you for your support. Without the time and involvement of community partners, the program would not succeed and many of Delaware’s tots would go without food over the weekend. Your organization can sponsor a food drive benefiting LCC Tot Nutrition Team program. 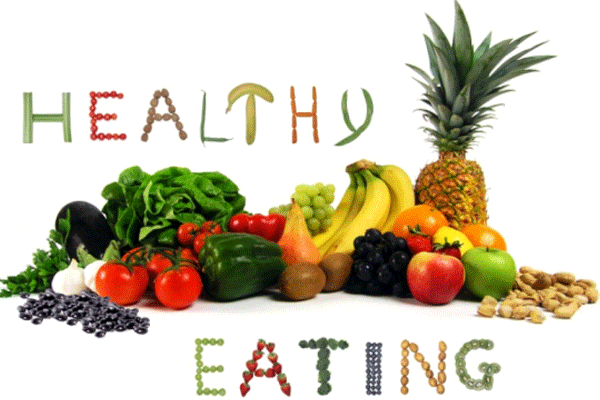 We will supply your organization with a list of foods that follow CACFP serving guidelines. Local organizations have donated over 3000 meals.